over the years and we now have a variety of great buildings across Walsall that we use to their utmost capabilities. But, of course, we're all about sharing and passing opportunities forward wherever we possibly can. And that includes to our many friends in the business community. 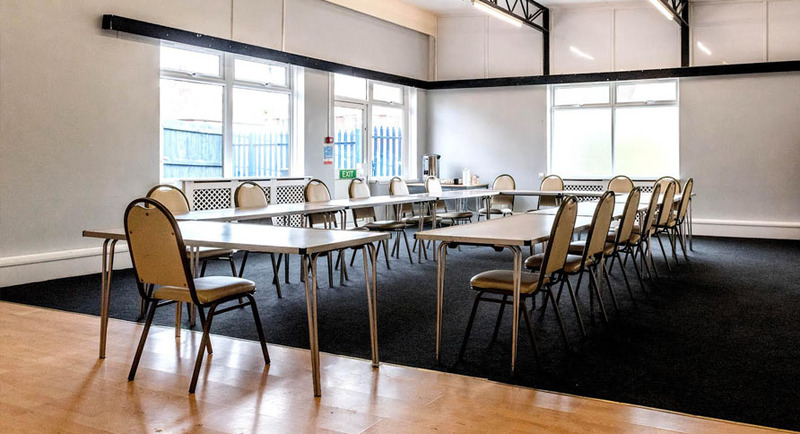 The People's Partnership Centre and the Bentley All Ages Community Centre are blessed with some of the best office and conference facilities in the area which are available at breathtakingly good rates. Fully serviced office space in bright, naturally lit rooms are complemented with free wi-fi, free and plentiful parking, seamless access to all major routes and an atmosphere in which it is a joy to work. Our conference facilities can easily manage 30 people and we are happy to provide refreshments and full catering, should you require it. All these facilities mean there is always a healthy demand for vacancies but OHPP always works hard to accommodate good people and we promise that if we can help you then we will. for a chat about what we can do for you. are comprehensive by any standards and we are delighted to help Walsall stay fitter and healthier. We can accommodate everything from yoga classes to tennis, badminton, roller skating, football and basketball. And almost anything in between ! Please just ask what we can do. Strictly fans steady yourselves- OHPP has an excellent dance studio, designed for tutorials, rehearsals and is open to the tippy toed from across Walsall. 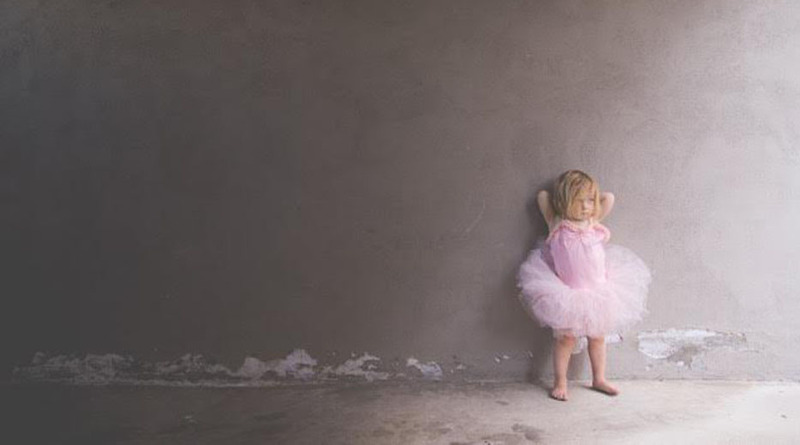 As dance fever has gripped the UK these past few years we've gotten used to all kinds of outfits and swan like grace around the OHPP hallways and we're delighted to have it add to the rich tapestry of this charity's life. Please call 01922 474684 to learn more.